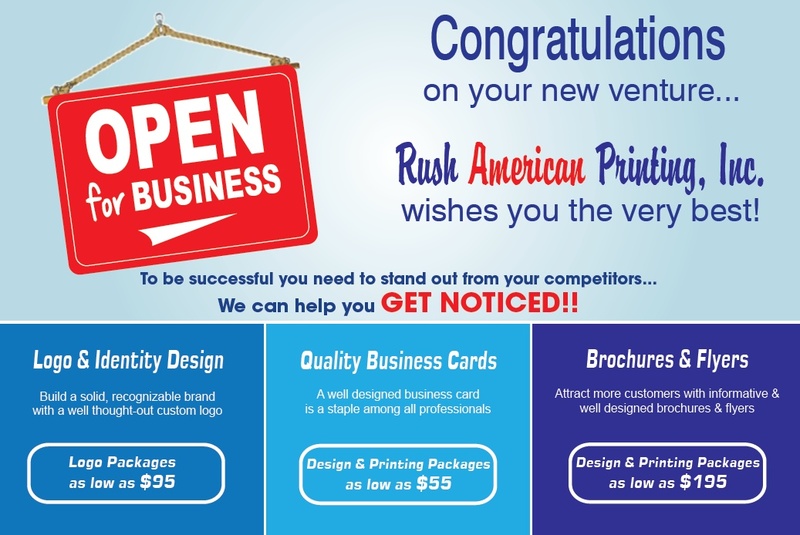 Printing Job | Rush American Printing, Inc.
Let Rush American Printing, Inc. quote your next printing job! We are sure you will be satisfied with our superior service and competitive pricing. Please fill out the form below to request a quote or simply leave us a message.